First impressions make a lasting impression, or so the saying goes. Which means it’s extra important to get that first moment of meeting just right to win people over. Here are five top tips on how to effectively build rapport in those early moments of meeting someone new, so that you can consistently get those new relationships off to the best start. Making someone feel important fosters mutual respect. Recognise your conversation partner’s unique qualities, notice the little things about them and make sure they feel you are interested in them. Bring a genuine curiosity as to what they are saying and who they are and your listener will feel valued and respected. That’s a pretty positive start. Bill Clinton was a pro at this. Making people feel important was a key reason for his success. When we give another person our attention, it tells them they are worth our time and energy. Listening is an important skill, and striking the right balance between sharing our own experiences and fully attentive listening is crucial. In fact, it can make the difference between the speaker shutting down or you forming a connection with them that can flourish and grow in all sorts of directions. 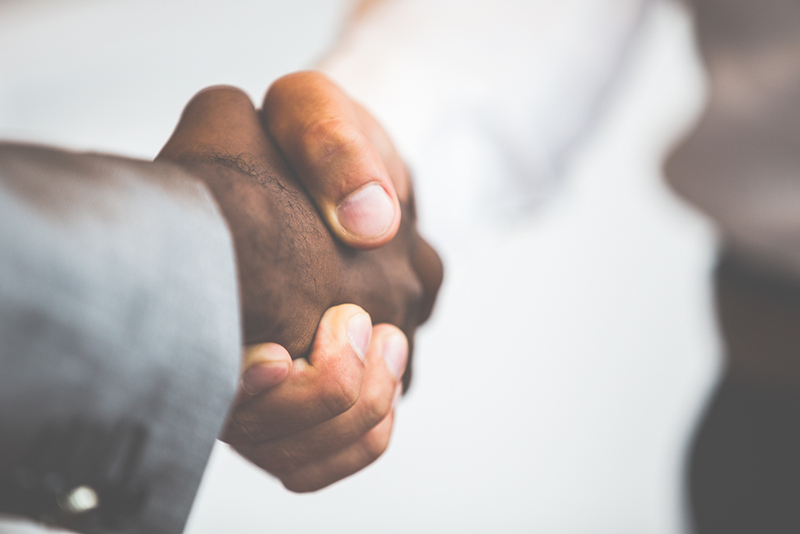 When we use positive non-verbal behaviour, we actively listen, and can instill a level of trust and confidence in our conversation partner, encouraging them to open up and become more receptive to what you have to say. Good eye contact demonstrates that your attention and your interest is directed at them. Let your eyebrows move, and your eyes widen if you hear something particularly interesting or surprising. A simple nod with a slight smile or lift of the eyes, or the use of little affirmative sounds, for example, ‘uh huh’, ‘yeah’ and ‘really?’, can also be powerful tools for rapport building. Whilst you’re at it, face the individual where possible with your full body, showing that you’re offering your full attention. Questions are also essential in terms of building rapport, as a genuine question requires an answer from the other person, instantly forming a relationship, and again denotes interest. Try using a combination of open, focused and paraphrased questions to keep the conversation rolling. Open questions leave the individual space to talk. Focused questions help to get to the nitty gritty of it, usually requiring a single word answer or a simple phrase. Paraphrasing questions help to make sure you understood correctly, and show you are listening actively. Use your voice, body language and smile to add that je ne sais quoi element, ‘charm’. Fill your voice with warmth and let your eyes and voice light up with a genuine smile. Speak a little slower and really talk to them. If you ask a question, even like ‘how are you?’ listen for the response. They will feel your attention and flourish. Let your body language be open and relaxed, and gently mirror theirs. No crossed arms here. As you can see, there is an awful lot that goes into making that good first impression, but with time and practice, these behaviours will become second nature, and your contact book will be fit to burst. 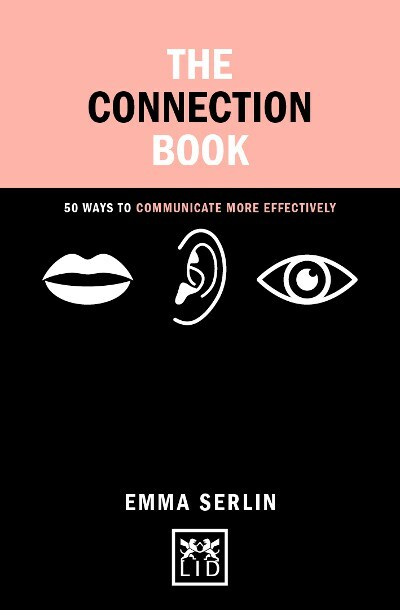 Emma Serlin is the founder and director of LondonSpeech Workshop and author of The Connection Book. 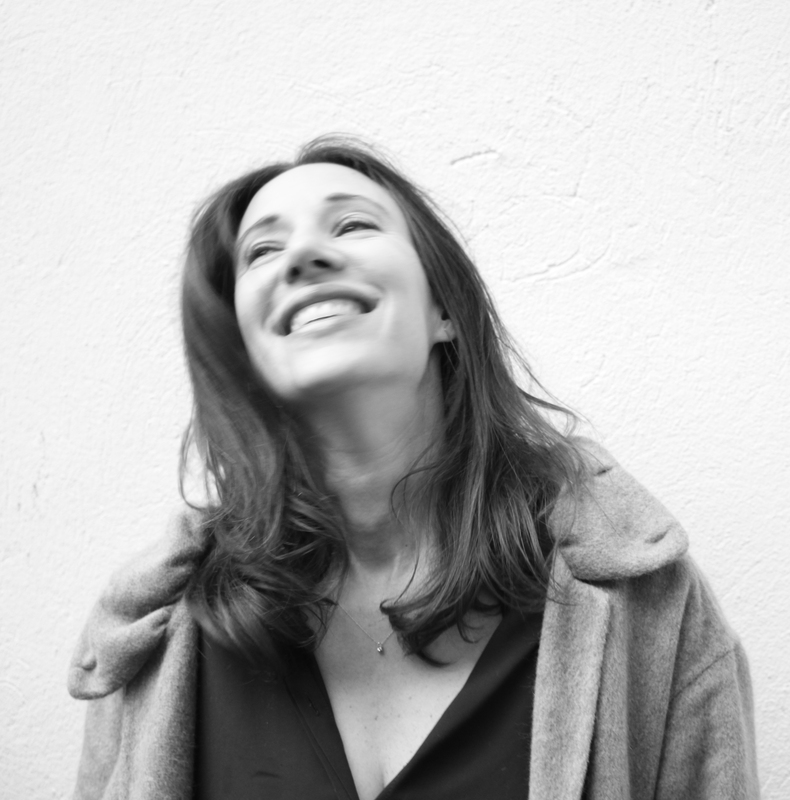 Emma’s expertise is based on bringing together the performance side of communication (she is a trained actor and an award winning theatre director) and the psychological side of communication. She has an MSc in psychology, is a trained life coach, and also has training as a psychotherapist. To hear more from Emma, listen to this week’s podcast – LID Radio episode 54.